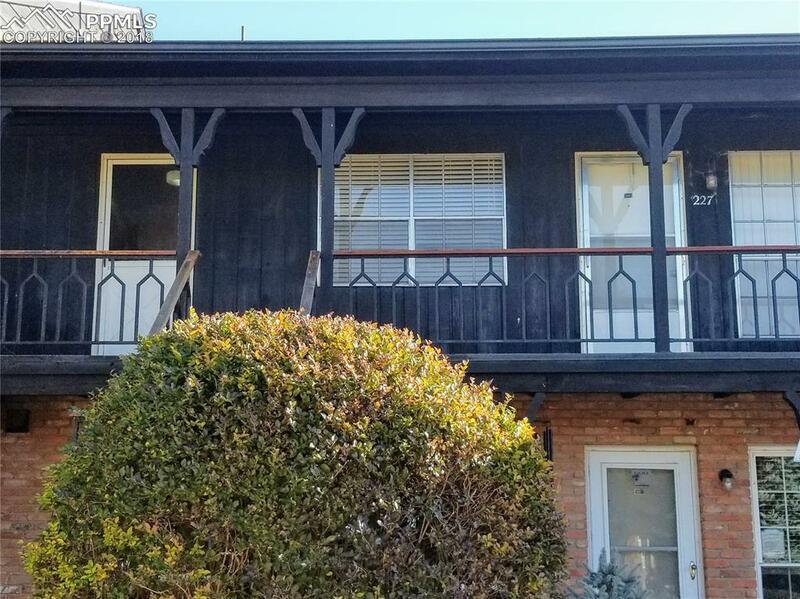 2902 Airport Road #227, Colorado Springs, CO 80910 (#4435207) :: Fisk Team, RE/MAX Properties, Inc.
Nice 2 bedroom condo has so much potential! It is situated on the second level and is being "Sold As Is" as it needs a little TLC. Located centrally and within close proximity to shopping, hospital, and schools. Assigned covered carport A-1 and storage unit. HOA dues include all utilities (electricity, gas, sewer, trash, and water), common area maintenance, landscaping, pool, and clubhouse. Listing provided courtesy of Md Realty, Llc.